YOU READ AN article somewhere, in which someone writes about how much he or she hates our country because of all the bad things that are happening, and you have mixed feelings about it. On one hand, you agree about the things that the article says. But on the other hand, you feel hurt, because as a Filipino, it is always painful to read or hear someone, especially coming from one of our own. When emotions compete inside you, always side on the positive. It needs your help more, because it takes more mental strength to think positive than to think negative. Learn more about your country. Look beyond the Spanish period to see the glory of our past, of the kingdoms of Butuan, Maguindano, and Sulu, of the brave and proud people of the Cordillera. Look beyond the heroes and villains and see the ordinary folk, the heroism of the everyday. There is more to celebrate than Rizal, though there also is more in Rizal to celebrate. Look beyond what you read in the newspapers. Many of our country’s problems – and triumphs – never make it to the news. Look around you – what are the issues that are going on your community? What is at stake for the people you encounter? Do not be rely on a media which counts “Bad news sells” as one of its maxims. Instead, keep a listening ear because everyone has a story to tell. 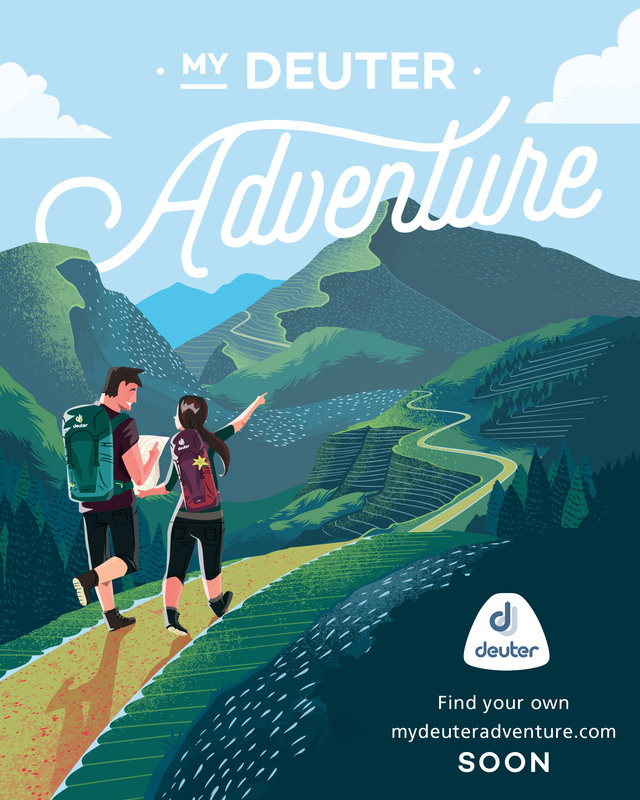 As a mountaineer, do not forget that you are also a traveler. When you climb mountains, think of it as an opportunity to expand your knowledge about the country and the world. When you climb Mt. Apo, it is not just the summit that your reach. You experience Mindanao and all its natural wonders; its rich bounty, its cuisine, its durian and mangosteen, the personalities of its people, a diversity of language, each fascinating in its own way. Similarly, when you climb Mt. Pulag, you also meet the mountain peoples of the Cordilleras, their quiet fortitude and dignity; the precarious roads of Halsema and the other highways, the unique culture that finds physical form in awe-inspiring rice terraces. See this diversity, and make it the basis of your opinion of what the country is all about. When people read my blog, they see images of the mountains, and read my narratives of my hikes. But what they do not see is how much I learn about our country in the process, by listening to the stories of the guides and locals, by observing what is going on in the cities and villages. These are the intangibles that make for an invaluable education. When it comes to civic consciousness and cultural knowledge, your country is your classroom. IT IS EASY to hate your country when you focus on the negative. But when I think of the Philippines, I do not think of the corrupt officials, the roads, the disasters, the tragedies and what-could-have-beens, the mentalities that have often been ascribed to us. Yes, I have seen these things, and more. I have seen the sad plight of indigenous peoples; I have heard the sound of falling logs. I have heard moving stories of justice delayed, and justice denied. These things are real, and they are painful at times. But I do not allow them to be my view of what the Philippines is – and what the Philippines can be. Instead, I think of my family, my friends, and the people across the archipelago that better represent what our country is all about. I think of my parents in Los Banos, and their passion for their church, their family, and for the environment. I think of the football field with its stately acacia, the long drive surrounded by pili trees, and the confirming presence of Mt. 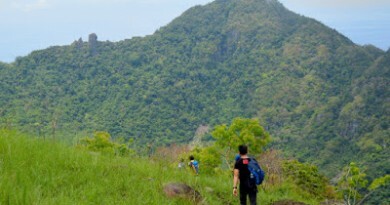 Makiling’s beautiful slopes. I think of the grandparents in San Pablo, the rambutan and lanzones trees, and the tranquility of the Seven Lakes. I think of my friends all over the country, all of whom have made my life memorable. I think of the open seas in Batanes, and the interminable tagay with the freshest sashimi as pulutan. I think of that morning in Tawi-Tawi when I woke up to the call of morning prayers coming from the mosque. I think of the honest woman in Maguindanao who picked up the cellphone I left on a jeepney, and when she returns it, says: “I’m just being a good Muslim.” I think of the Batak family in Palawan – one of forty left – who showed us hospitality on a stormy night, letting us stay in their house even at the expense of their comfort. When I think of everyone in the country who has touched my life, I am overwhelmed by the goodwill they have shown, and it is the same goodwill that I vow to share to others. I think of my teachers and mentors who have dedicated their lives to success of the younger generations. I think of my classmates who are doctors in different parts of the country, caring for them in their own ways. There are those who leave behind the country, and I think of their silent heroisms, their waves of longing, their sojourns in strange lands. There are also those who stay, and I think of their sacrifices, their convictions, their courage. I think of my family members abroad, and our joyous reunions, and the things that keep us connected. And of course, I think of the mountains, the beautiful mountains that have given me so much memories, brought me so much joy and taught me so much wisdom. I think of the sunbirds in Dulang-Dulang, and the deer that once crossed our path in Sicapoo, and of the lovely fireflies that greeted us on the way back from Tenglawan to Bakun. And yes, I think of the lovely ridges of Guiting-Guiting, the of dwarf bamboo of Mt. 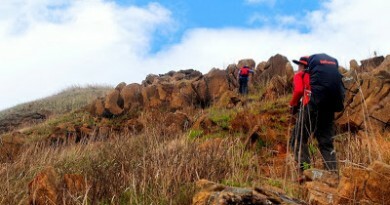 Pulag, the unfathomable depths of Mt. Kanlaon and Mt. Bulusan. I think of that emotional night in Mt. Apo, when I as a teenager almost lost hope, only to find out that what i thought was a thunderstorm was just a raging river underneath a magnificent array of stars. Every country, like every family and every person, has a dark side. But this should never lead to frustration, not just because of the brighter side that we sometimes refuse to see, but also because we can always do something to make our country a better place. When things seem hopeless, we need the optimism of a child. Believing in the power of a single act is far better than refusing to act at all. We have already shown the world that it is possible to even remove a dictator from his power. As in the Olympics, anthems are sung, flags were raised, by the act of a few – or even an individual, as when Pacquiao’s victories lift our pride and our spirits. The dawn that Rizal had imagined is yet to come, but there are also stars in our history that should serve as glimmers of hope for the days to come. We have braved the fiercest of storms, and the most tragic of calamities. We have suffered much, but like the indefatigable sun that rises every morning, our smiles – and hopes – have not wavered. 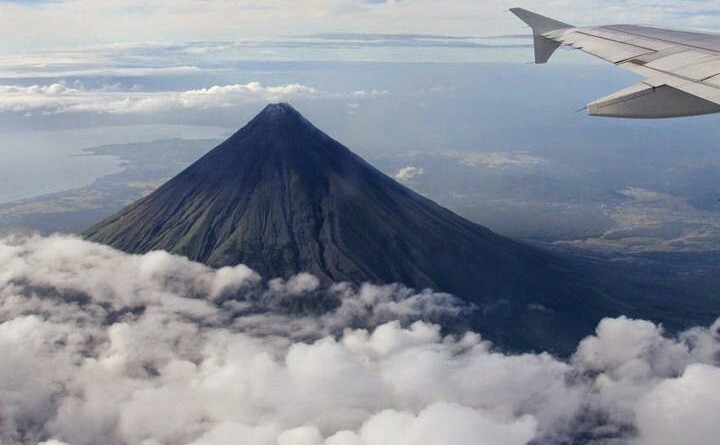 AH, THE BEAUTIFUL mountains, the captivating islands and beaches, the sunset of passion, the sunrise of hope, the hands and hearts that make me feel at home, the smiles that light up even the darkest and stormiest day, and the promise of a brighter future: This is the Philippines that I know, the Philippines that I love. 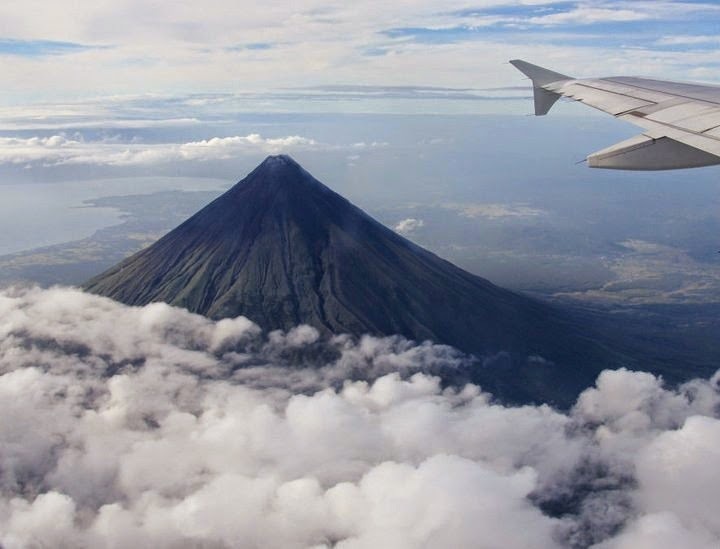 3 Comments on "Letter to a young mountaineer, VI: The Philippines that I know, the Philippines that I love"
You are right that the Philippines is a most beautiful country, its sights and wonders and especially its people, and particularly, in my experience, those with a simple lifestyle I meet in the mountains too. It is right to lift up those positive aspects of the culture and the country but not as a wispy illusion to bury ones head in the sand (or in the clouds) but in sharp contrast to the negative which frankly dominates , as a challenge to be rid of all that drags the country down. And this does not require optimism alone, it requires men to make a stand, every day against those who sell out their own country. Individual decisions to oppose the negative when ever we encounter it, regardless of the cost. Then truly it will be a country to be proud of. Optimism, sure, and balls ! You just amplified my feeling to love our country even more. I'm OFW and every single day i read bad news from Philippines thru online media but reading your post lifted my faith to our country. Oh! How I love Philippines, the mountains, the beaches, the people, the culture, the hospitality, and many more. I love my place so much..Sarangani Province! You brought me at the verge of tears! Surely, it was a perfect timing to read this post because I am trying to revive my lost sense of nationalism.